Our latest news are listed below. Click here for older articles. RhODIS® (Rhino DNA Index System) is a project that was initiated by the Veterinary Genetics Laboratory of the University of Pretoria in order to help with the plight of the rhinos. The Veterinary Genetics Laboratory is collecting DNA samples of rhinos across the country to create a database using the unique DNA profile of individual rhinos. The goal is for all rhinos to be on the system. This will deter poachers and assist in forensic prosecutions. The South African Department of Environmental Affairs introduced amendments to the norms and standards for sample collection and identification of live and poached rhinos under the National Environmental Management: Biodiversity Act 10 of 2004 which requires that samples are collected from all poached rhinos and other rhinos that are immobilized or die using RhODIS® kits which then have to be submitted to the Veterinary Genetics Laboratory for inclusion on the RhODIS® database. 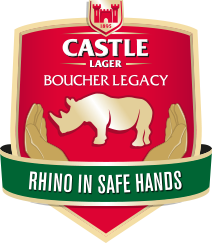 The machine sponsored by the Castle Lager Boucher Legacy has helped the Veterinary Genetics Laboratory to run 15 384 rhino samples since it’s arrival in the lab. 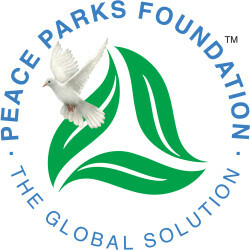 A number of other bodies including Peace Parks Foundation, the South African National Parks Honorary Rangers, the World Wildlife Fund, corporates and individuals have donated funds to support the development and implementation of RhODIS®. RhODIS® was first used in a rhino poaching case in 2010 and resulted in a Vietnamese citizen being sentenced to 10 years imprisonment for having rhinoceros horns from poached rhinos in his baggage when he was apprehended at OR Thambo International Airport. 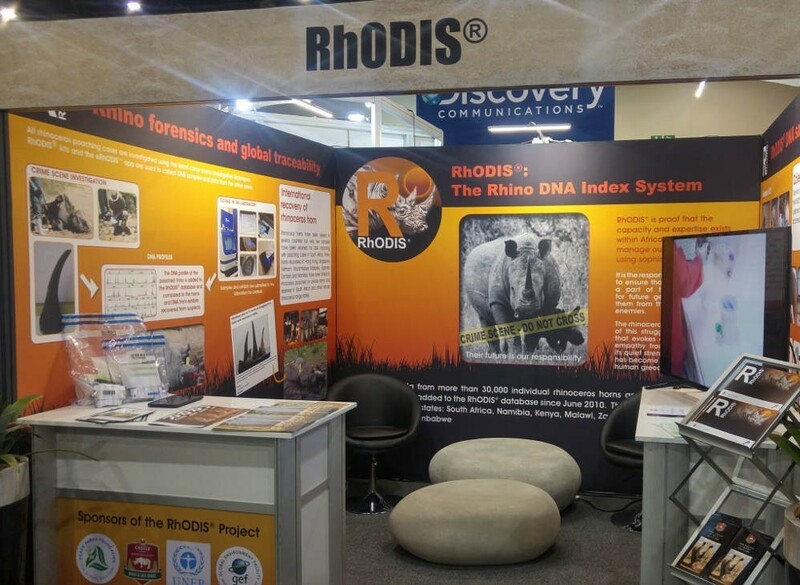 South African National Parks (SANParks) have partnered with RhODIS since 2010 and in association with the Forensics Science Laboratory of the South African Police Services have played a key role in the development and implementation of the RhODIS Kit for sample collection. 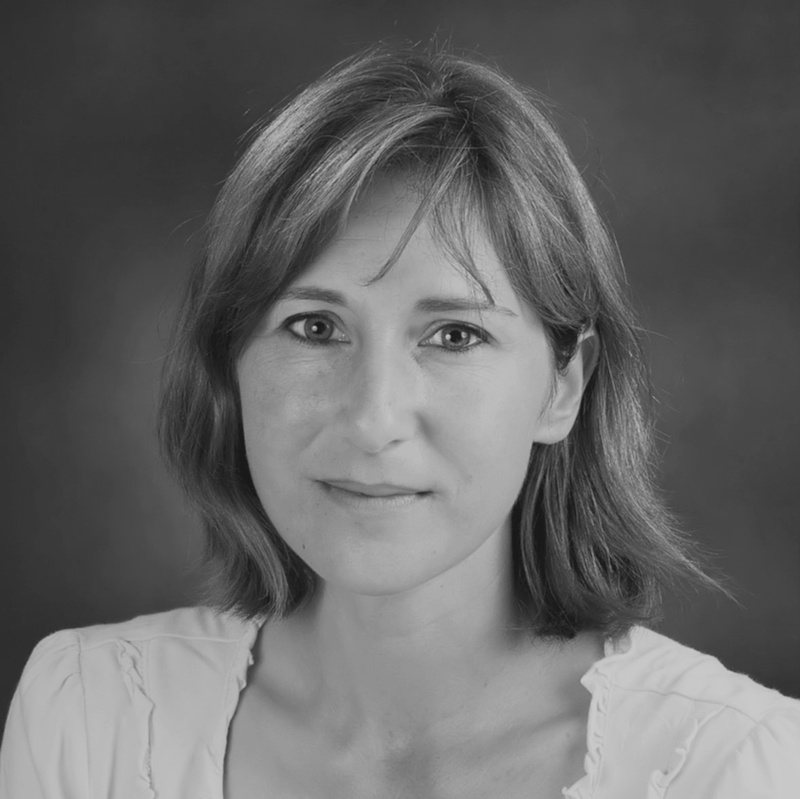 Dr. Harper is the Director of the Veterinary Genetics Laboratory at the University of Pretoria, Onderstepoort. She is also the lead in charge of the RhODIS and eRhODIS projects and oversees all of the decisions made. 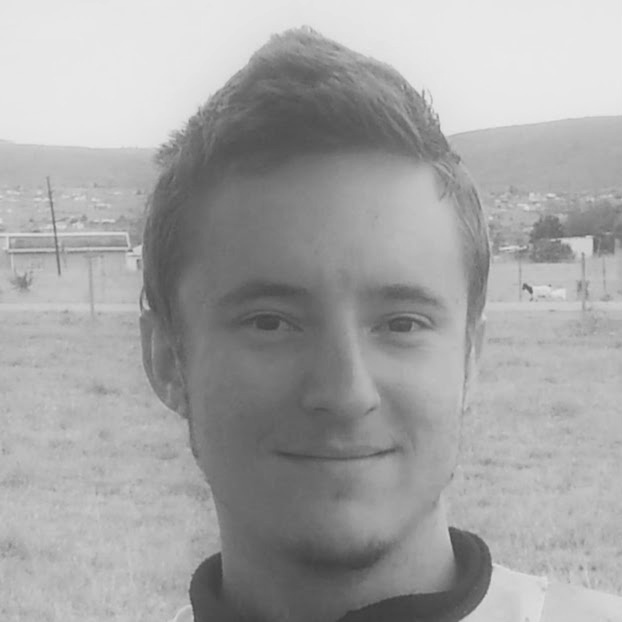 Gideon is in charge of developing software, adding features and building infrastructure. 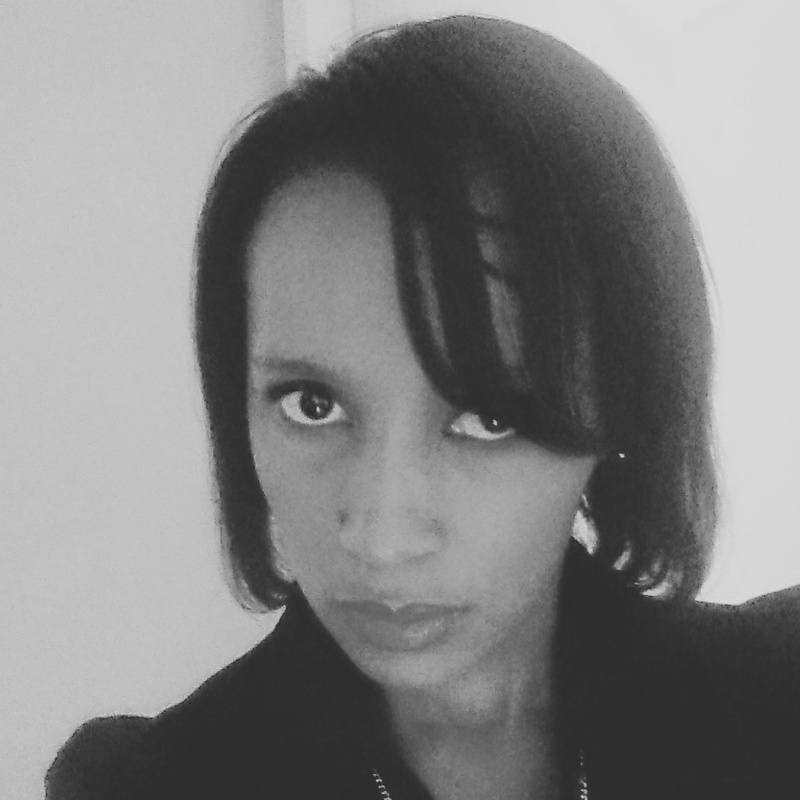 Chantelle assists in packing and sending out rhino forensic, routine and stockpile kits and works directly with our clients. 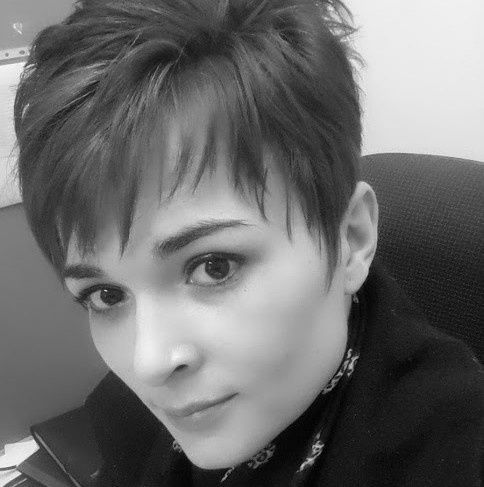 Claudette assists in packing and sending out rhino forensic, routine and stockpile kits and works directly with our clients. Kagiso is in charge of receiving and extracting all rhino samples which are forensic, routine and stockpile samples. The RhODIS system helps investigators by improving the quality of data submitted about a sample, the quality of evidence collected in the field and the chain of custody of these samples. This strongly supports the prosecution of criminals relating to rhino crimes. 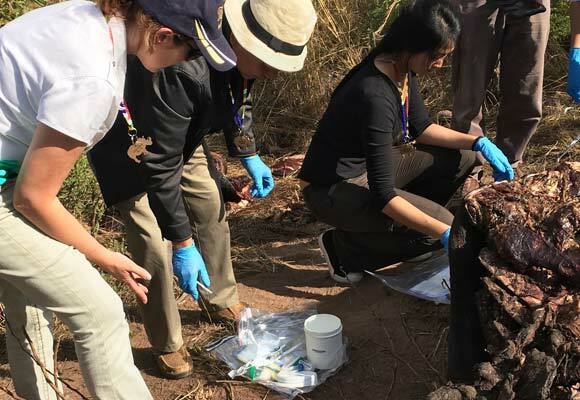 RhODIS improves the overall forensic value of the evidence submitted and consequently contributes very positively, to matching recovered horns to poached rhino carcasses. RhODIS is leading the way in confirming rhino horn trade routes around the world. 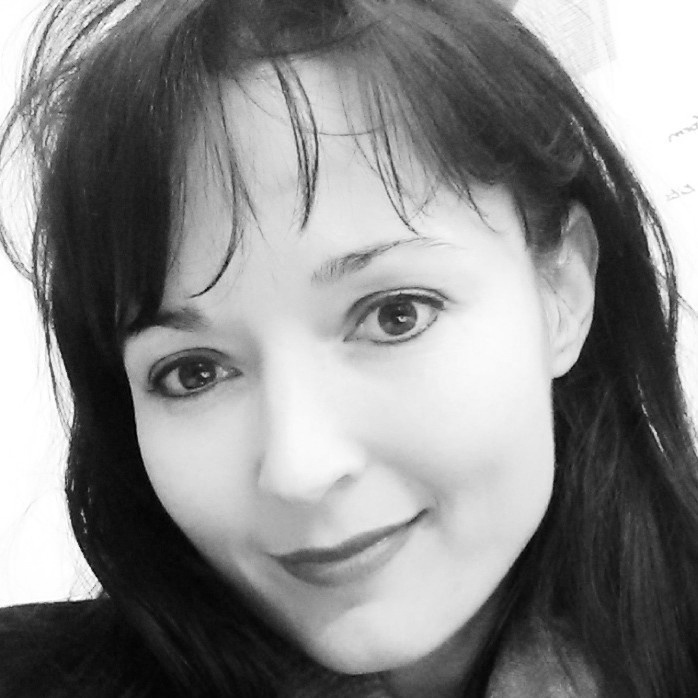 Die eRhODIS apps het n onmisbare hulpmiddel geword in die poging om alle renosters op n databasis te kry. Die apps is baie verbruikers vriendelik en spaar baie tyd in die veld. Die eRhODIS vorm het ook nou ‘n groot deel geword van die privaat renoster eienaars se rekordhouding. It is a helpful tool that speeds up the admin process. 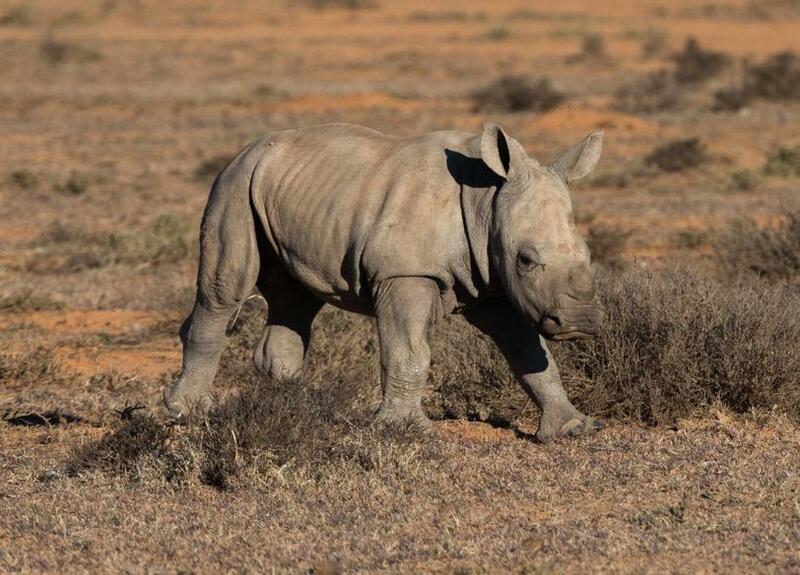 Peace Parks Foundation, under the auspices of the Rhino Protection Programme, has provided funding to support the development of the eRhODIS application, intended to simplify the collection of DNA data from the field for real-time input to RhODIS.